Cowboy Boot with Scene – 7055 Inc. If you’re looking for unique décor to accentuate your home, these scenic cowboy boots are perfect for you. 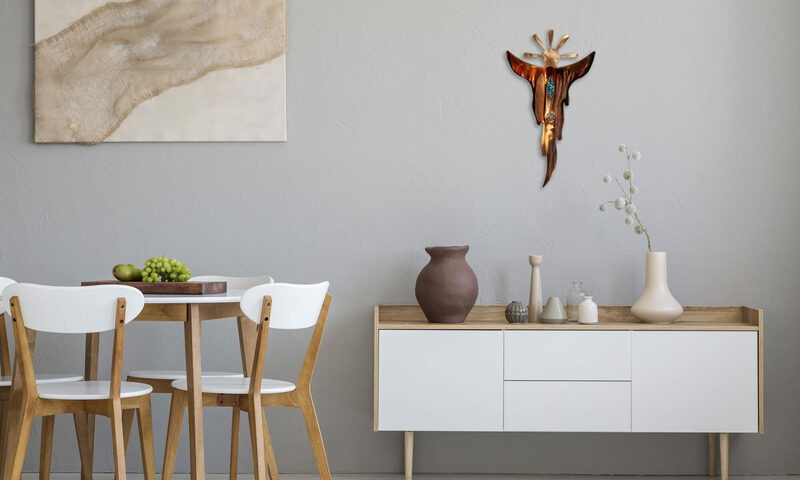 They’re unique and they feature different designs that you can easily hang on your walls. Cowboy boots are not only for wearing – they can also serve as unique wall decors and made even more unique with cutout scenes. This cowboy boot décor comes in three different designs which you can choose from according to your preferences. You don’t have to be a cowboy to fall in love with this unique concept that will definitely make your home look one of a kind. Grab your own cutout scenic cowboy boot wall décor now!